National Aboriginal and Torres Strait Islander Children’s Day (Children’s Day) is a time to for Aboriginal and Torres Strait Islander families to celebrate the strengths and culture of their children. The day is an opportunity for all Australians to show their support for Aboriginal children, as well as learn about the crucial impact that community, culture and family play in the life of every Aboriginal and Torres Strait Islander child. 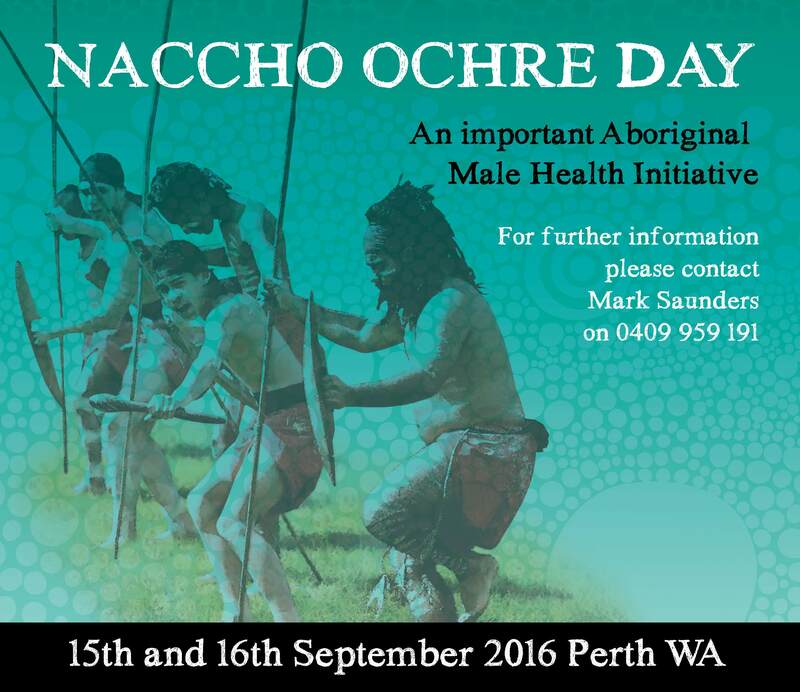 This year NACCHO is pleased to announce the annual NACCHO Ochre Day will be held in Perth during September 2016. 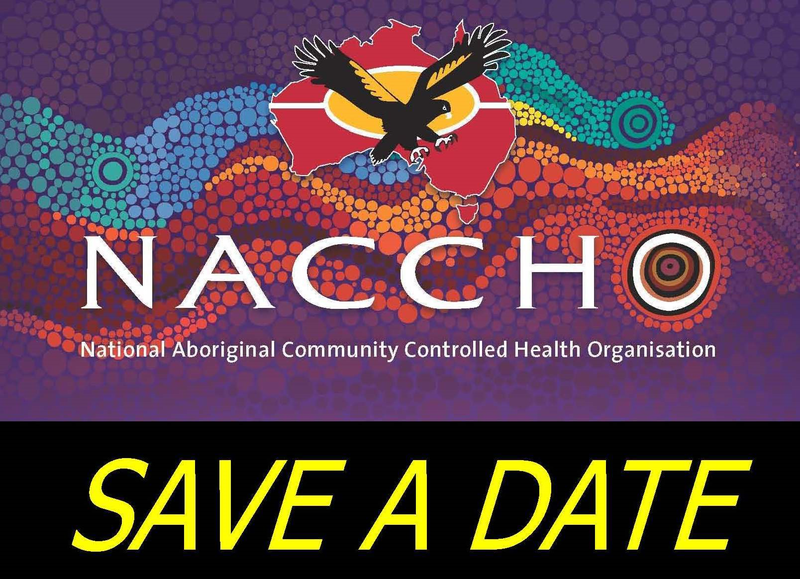 This year the activities will be run by the National Aboriginal Community Controlled Health Organisation (NACCHO) in partnership with both the Aboriginal Health Council of Western Australia (AHCWA) and Derbarl Yerrigan Health Service Inc.
Beginning in 2013, Ochre Day is an important NACCHO Aboriginal male health initiative. As Aboriginal males have arguably the worst health outcomes of any population group in Australia. 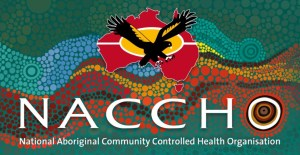 Indigenous Allied Health Australia (IAHA), a national not for profit, member based Aboriginal and Torres Strait Islander allied health organisation, is holding its biennial National Forum from 29 Nov – 1 Dec 2016 at the Rex Hotel in Canberra. 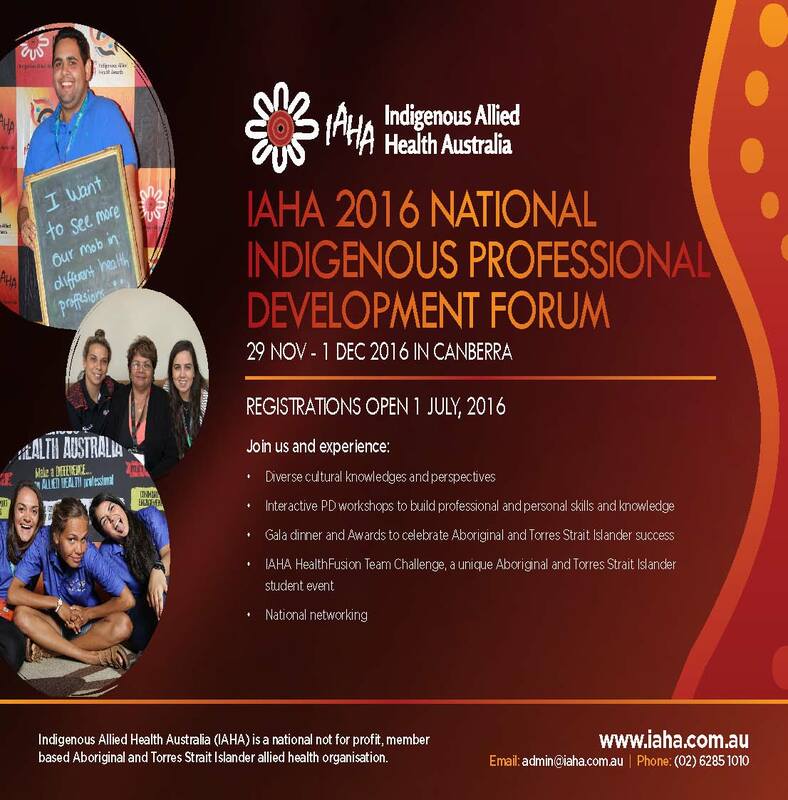 The 2016 IAHA National Forum will host a diverse range of interactive Professional Development workshops and the 2016 IAHA National Indigenous Allied Health Awards and Gala Dinner. The fourth IAHA Health Fusion Team Challenge, a unique event specifically for Aboriginal and Torres Strait Islander health students, will precede the Forum. Celebrate the successes of those contributing to improving the health and wellbeing of Aboriginal and Torres Strait Islander peoples. All workshop participants will receive a Certificate of Attendance, detailing the duration, aims and learning outcomes of the workshop, which can be included in your Continuous Professional Development (CPD) personal portfolio. 4. 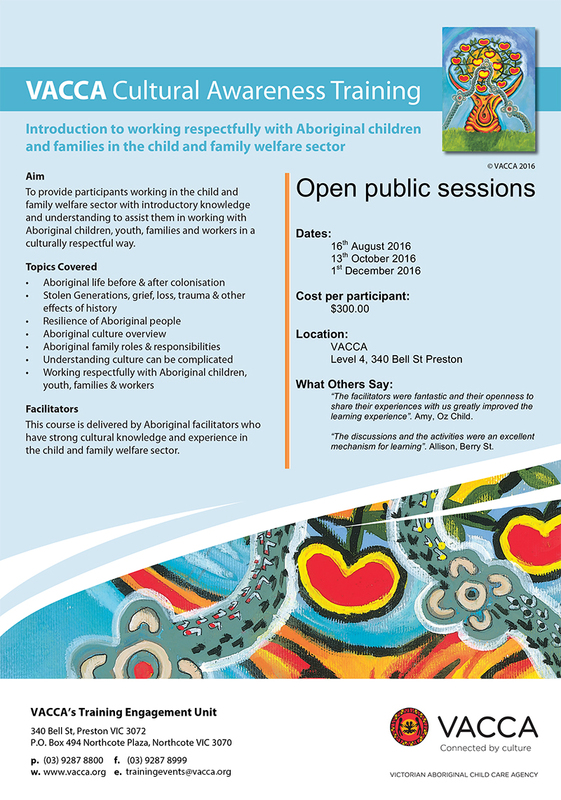 VACCA Cultural Awareness Training – Book Now! Looking to deepen your cultural journey? VACCA’s Training and Development Unit offers a range of programs to external organisations working in the field of child and family welfare, to strengthen relationships with Aboriginal organisations, families and communities. VACCA delivers cultural awareness training throughout the year for people interested in developing cultural competency. Registrations are now open for August. See the flyer for all details and how to register for these sessions. QUT Health is delivering a new course for individuals seeking to develop skills and knowledge in the planning of health services and the translation of health policy into practice. Delivered over two block periods, each block consisting of two days, this new course has been developed and will be delivered by experts in health planning, policy and evaluation. AHHA members are entitled to a 15% discount on the course fees. Read more. Consumer Engagement: How can PHNs and LHNs involve consumers in co-creation to improve healthcare? While consumers continue to be involved as active participants in managing their own health, the focus is now moving forward to include consumers to be involved in innovation and value creation in health care. This is a topical area of health system development both globally and nationally and in turn, the focus of this one day, intensive workshop event presented by the Consumers Health Forum and the Australian Healthcare and Hospitals Association. Anyone interested in developing their skills in engaging meaningfully with consumers and particularly those involved in creating health services will find this workshop of interest. Find out more here. Suicide Prevention in Aboriginal Communities – Townsville, Qld – Thursday 4 to Friday 5 August 2016 – This one-and-a-half day training provides participants with information and knowledge about the different risk and protective factors that exist for suicidal behaviours in Aboriginal people. Our Future Our Way – Talking Intergenerational Trauma Webinar – Canberra, ACT – Thursday 4 August 2016 – this webinar will be held held on National Aboriginal and Torres Strait Islander Children’s Day. 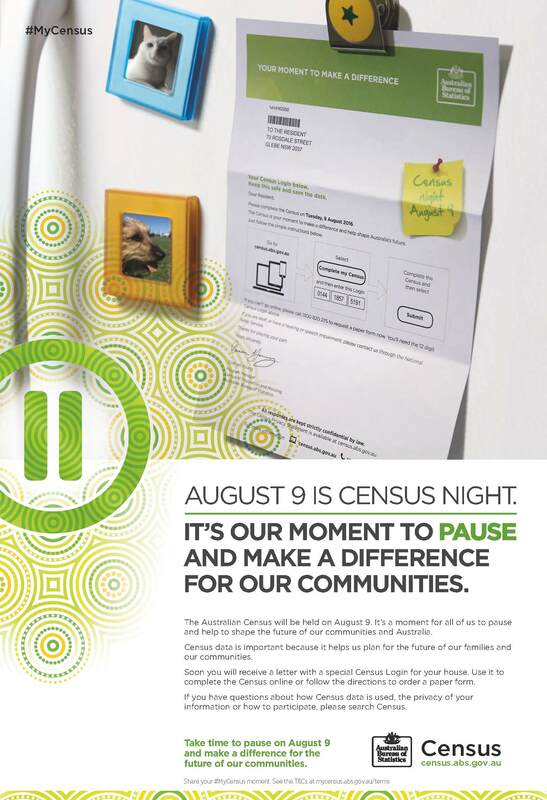 The webinar will be held in Canberra but will also be livestreamed for people in other Australian states and territories to join in the conversation and listen to speakers. 17th International Mental Health Conference – Gold Coast, Qld – Wednesday 10 to Friday 12 August 2016 – this conference will provide a platform for health professionals such as, clinical practitioners, academics, service providers and mental health experts, to discuss mental health issues confronting Australia and New Zealand. 2016 National Stolen Generations Conference – Gold Coast, Qld – Wednesday 24 to Friday 26 August 2016 – this conference aims to provide an educational platform to the wider community and endeavours to assist in a sensitive and culturally appropriate way with healing the spirit, mind and body of Aboriginal and Torres Strait Islander peoples. Working with Children and Young People through Adversity – Parramatta, NSW – Friday 29 August 2016 – this one-day workshop equips participants with a framework for working therapeutically with children and young people who are experiencing personal diversity. The key focus of this workshop is working with children and young people with a diagnosis of serious illness. Acute Rheumatic Fever & Rheumatic Heart Disease Education Workshop – The workshop is designed for key health staff involved in the diagnosis and management of people with acute rheumatic fever (ARF) and rheumatic heart disease (RHD) in the NT. Darwin, Northern Territory (NT) – Thursday 20 October and Friday 21 October 2016. Hurting, helping and healing workshop – This workshop aims to bring attention to the mental health and wellbeing of individuals suffering from ‘at risk’ mental states. Perth, WA – Wednesday 23 November 2016. Mental Health Assessment of Aboriginal Clients – This workshop aims to improve the cultural competencies of participants. The workshop will be delivered across Australia. Please refer to the link for the locations and dates.